The data-broker industry “largely operates in the dark,” with most U.S. consumers unaware that companies are collecting data about consumers’ place of residence, interests, children, health conditions and income, said FTC Chairwoman Edith Ramirez. Data brokers collect consumer data from “extensive” online and offline sources, largely without consumers’ knowledge, with sources including consumer buying data, social-media activity, warranty registrations, magazine subscriptions and religious and political affiliations, according to a 110-page FTC report released Tuesday. The FTC has concerns about the “sheer breadth and complexity” of the data broker industry, Ramirez said. Data brokers store “billions[b] of data points about nearly every U.S. consumer,” she added. In addition, many data brokers use “troubling classifications” based on race, health conditions and income to pigeonhole consumers, Ramirez said. A classification focused on a consumer’s income could lead to limited offers for credit and other financial products, she said. A representative of the Direct Marketing Association, a trade group representing data brokers and other companies using data-collection services, didn’t immediately respond to a request for a comment on the FTC study. In many cases, data brokers share information with each other, with consumer data often passing through “multiple layers” of data broker, the report said. Seven of nine data brokers studied by the FTC said they shared information with another broker, the FTC said. 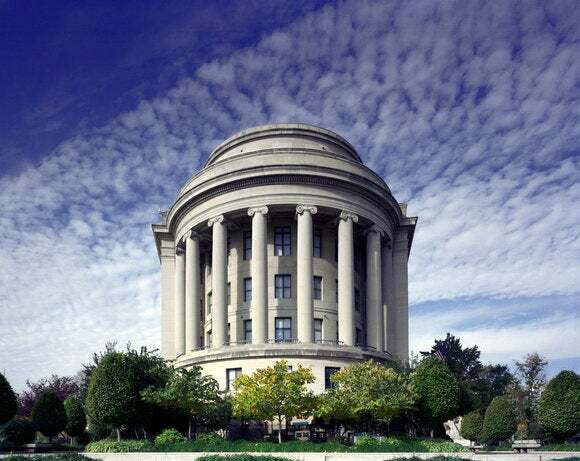 The FTC wants to “lift the veil of secrecy that clouds the data broker industry,” Ramirez said. Unlike a big data report, issued by the White House earlier this month, the FTC study “provides a much more realistic—and chilling—analysis of an out-of-control digital data collection industry,” Chester said by email. But the FTC’s calls for greater transparency and consumer control are insufficient, without additional legislation, he added. “The real problem is that data brokers—including Google and Facebook—have embraced a business model designed to collect and use everything about us and our friends—24/7,” he said.